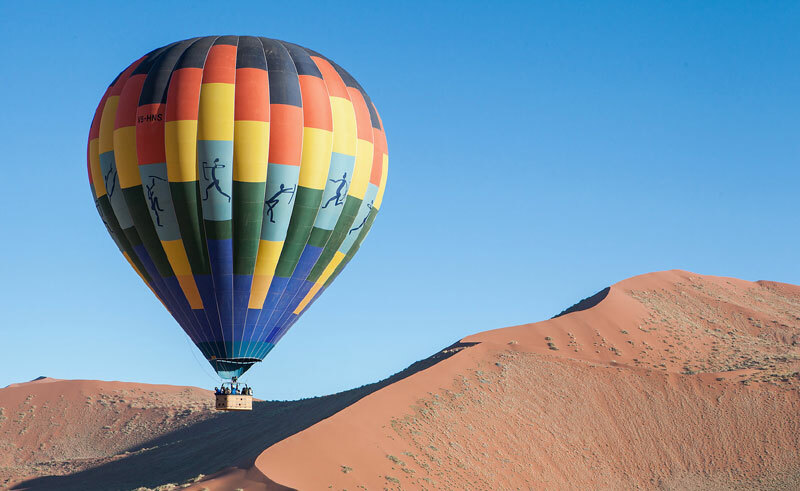 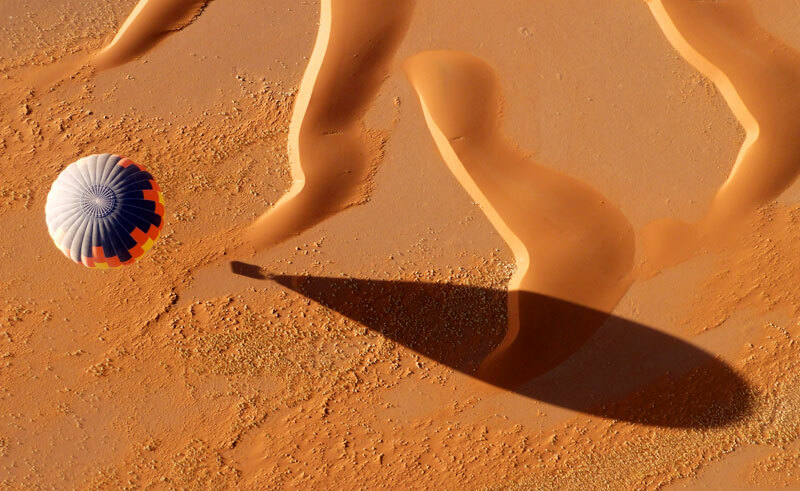 Take to the skies on an unforgettable sunrise hot air balloon ride for breathtaking aerial views across the spectacular Sossusvlei dunes, some of the highest in the world. 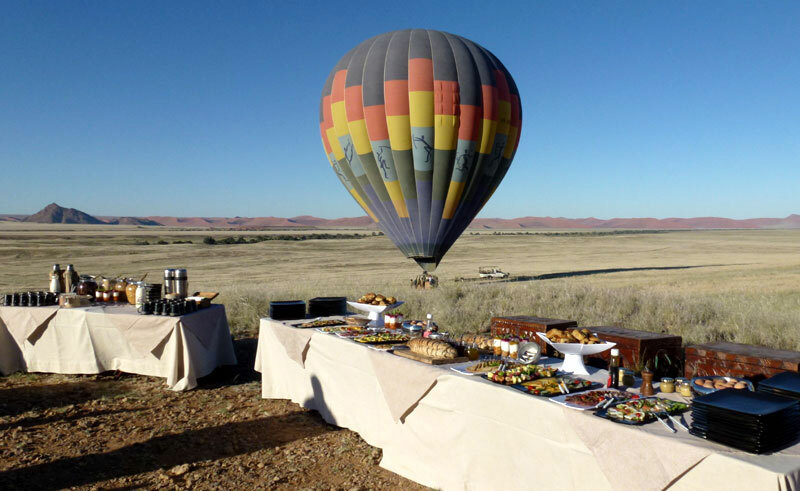 End the balloon ride with an extravagant champagne breakfast. 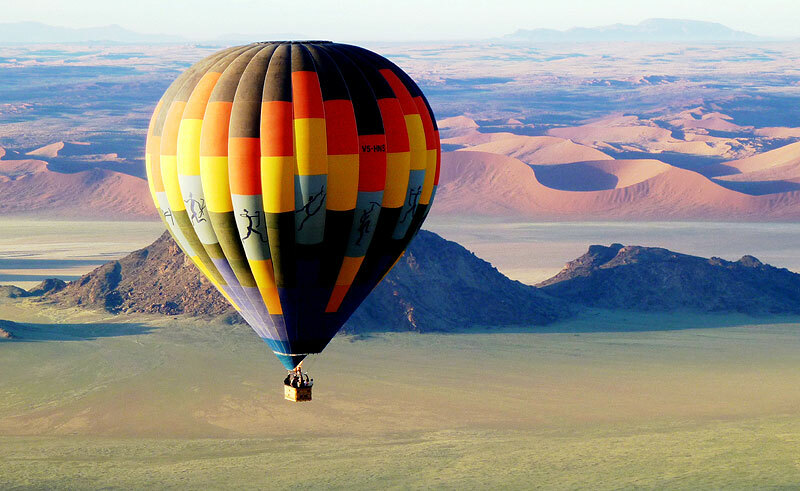 Travel around Namibia with your own personal guide discovering the highlights of this spectacular country.